> CD>VV.AA. 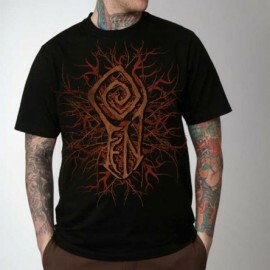 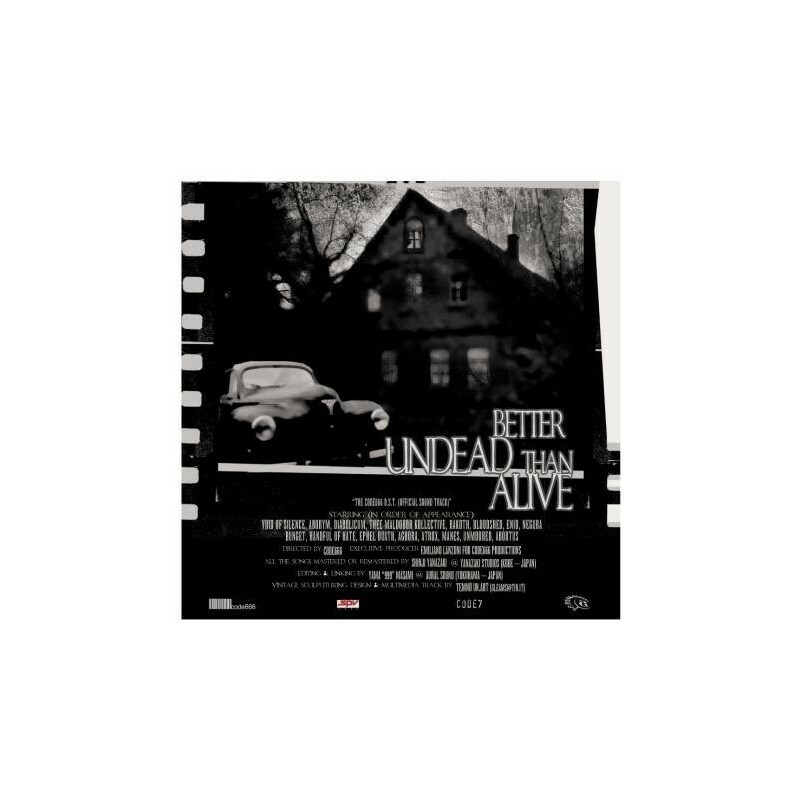 "Better Undead Than Alive"
VV.AA. 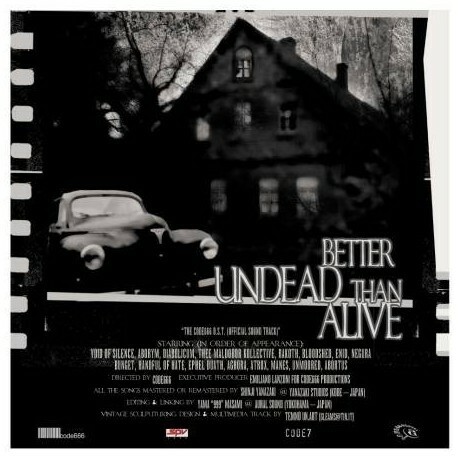 "Better Undead Than Alive"